When pursuing any job/intern/volunteer opportunity, it is your responsibility to perform due diligence in researching employers when applying for or accepting employment and to thoroughly research the facts and reputation of each organization to which you are applying. Be prudent and use common sense and caution when applying for or accepting any position. If you have questions and/or concerns about a posting or pursuing an opportunity, please contact your career coach or [email protected]. Seeking funding to help with your unpaid international internship? Consider the GW Knowledge in Action Career Internship Fund (KACIF) and plan accordingly based on the deadline dates. Watch this clip of past KACIF recipients talking about how the award helped them with their unpaid internships. Check out other funding opportunities by exploring our Funding Opportunities page. 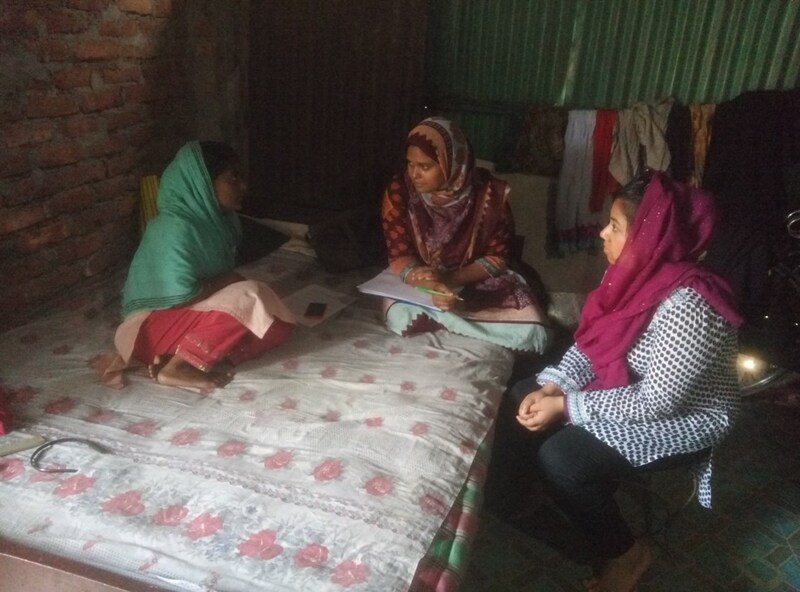 GW Student Highlights: Read this USAToday article about two GW students who have interned globally. 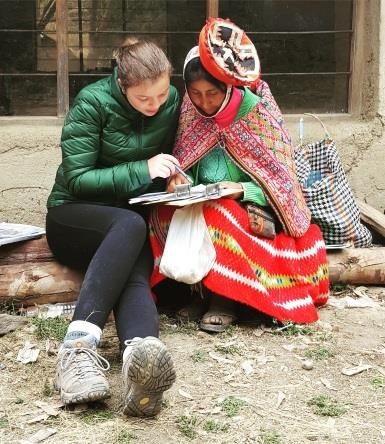 Share your own international volunteer or internship experience with fellow Colonials. You may be highlighted in the monthly Jobs Abroad newsletter and on this site. Pre-Abroad Experience: If you have been accepted for a global volunteer, internship or career position, let us know! Post-Abroad Experience: Complete this form containing several questions and upload a few photos of your experience. 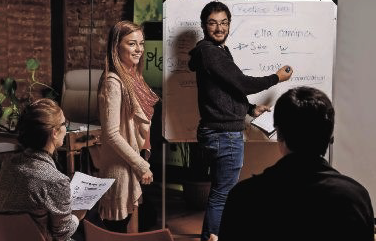 Alumna Emily Kelly, ESIA BA '15, works as a Teacher and the Commercial Administrative Manager at Beyond English, a certified B Corporation located in Santiago, Chile. 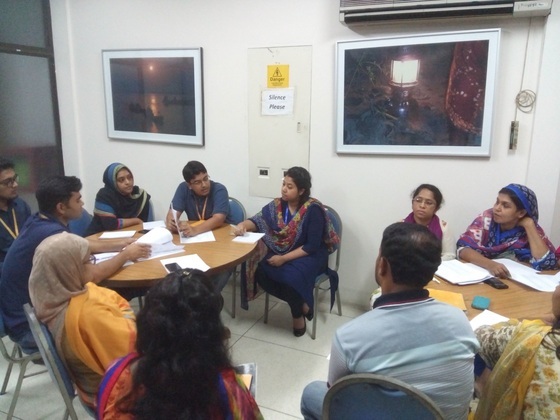 Farzana Karim, GSPH MPH, at International Centre for Diarrheaol Disease Research in Dhaka, Bangladesh. 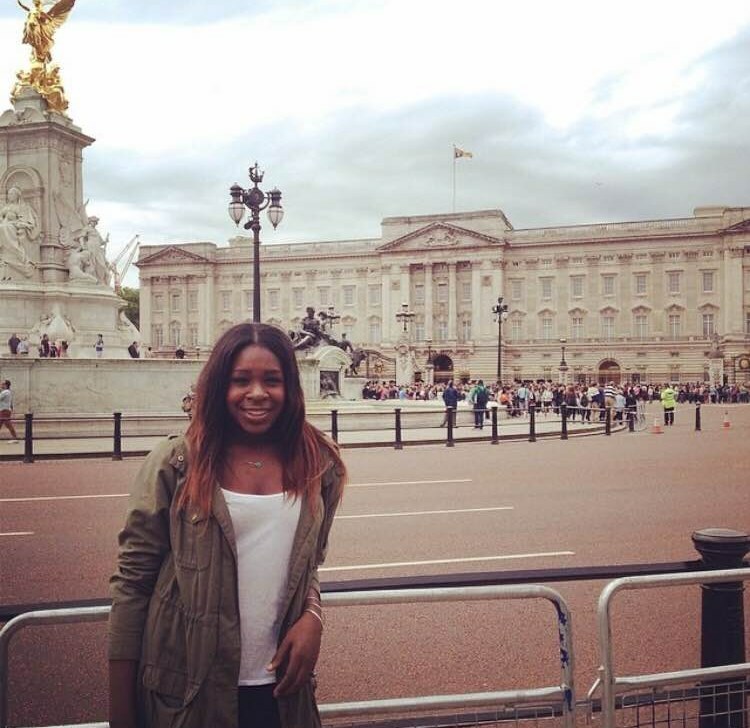 Chinemelu Okafor, CCAS MA '18, at Royal African Society in London, England. Sign up for the monthly Jobs Abroad Newsletter & stay informed of the latest events, resources, internships, jobs & more!